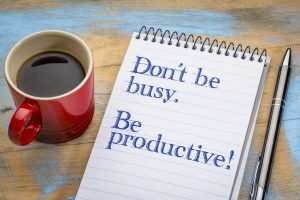 Productivity means efficiency; if you want to run a successful business, “productivity” is the key. Especially if you are a small business owner, you got to be more vigilant. You have to make sure that your resources are exhausted in the right manner. If your machine is well-oiled and working perfectly this means you are on your way to maximizing profits. With the aid of a small business loan, you can speed up the whole process. The greatest hack of productivity is to get rid of the task that seems mandatory but is shallow from the inside. It is evident that as a small business owner you have too much on your plate. 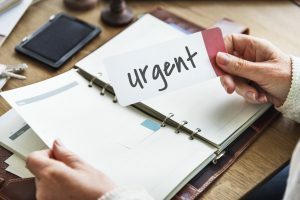 You can make a list of the things that you find urgent and necessary. Use the extra cash flow that you have access to by small business loan to navigate your way through this. You can’t have a desire of flourishing business and be a perfectionist at the same time. 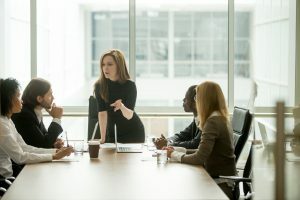 Business is not a one-man job if you want your business to grow you need to delegate. Instead of checking emails, doing your taxes, designing your campaign all by yourself, hire the relevant personnel. Use the funds from the small business loan to pay your employees so that you can breathe for a while. This will give you a space to think ahead. Answering calls and talking to customers can be tedious sometimes. Plus, why hire a human being for such tasks when you can carry them all out virtually. 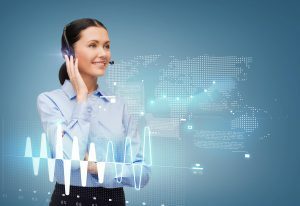 Furthermore, researchers have noticed a significant boost in business growth when traditional receptionists are being replaced by virtual receptionists. Use the small business loan to pay for a handsome virtual receptionist ranging from $25-$35K per month. Save manpower and be productive. Why do something manually when it can easily be done virtually? 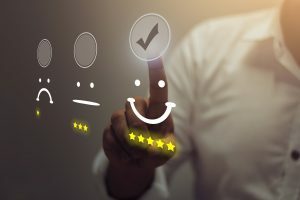 As an owner of a small business, it is better to save your energy. You can take help from a few digital platforms. With the aid of Fitbit, you can always keep a track of your health. If you are worried about bookkeeping, take some help from Mint-it a virtual service to set the financial record straight. With the access to extra funds forms small business loan you will be able to pay for the premium versions of different virtual sites like the said. Exercise these productive hacks and lift them up with the help of business loan and see a significant change in your business growth. If you want more tips and tricks like these go follow Twitter (@Onlinecheck) and Facebook (@OnlineCheck). Are you a small business owner looking to be more productive? 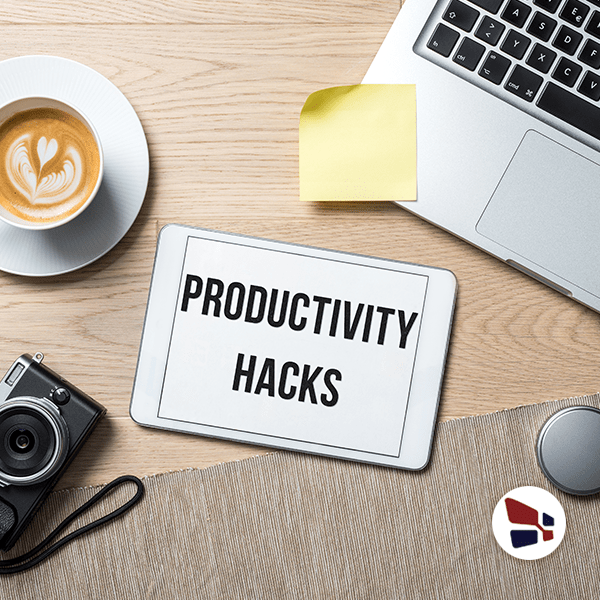 Check out these 4 productivity hacks that will help you save time and make more money.